For any operator, communicating with both inbound and outbound roamers is a challenge. Roaming delivers a large portion of an operator’s revenue but it is ungoverned by customer loyalty because outbound roamers have no allegiance to any given operator: the entire process is automated. The only way an operator can attract roamers to its network is through direct communication; the more personal the communication, the more attractive the network becomes. It is therefore (MTN) needed a viable method for communicating with its roamers effectively – to send them target-specific messages tailored to individual roamers. Moreover, MTN is one of four primary mobile operators in Tanzania, which rendered the arena of inbound roaming very competitive. 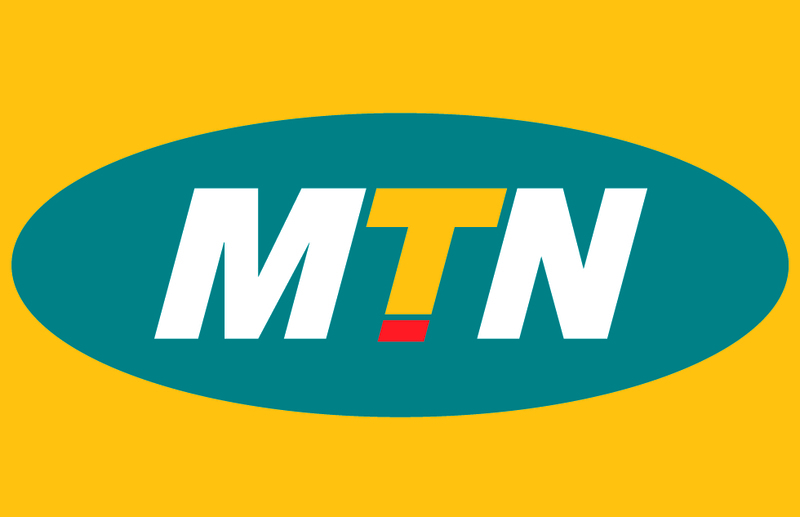 In order to attract its inbound roamers, MTN had to emerge clearly amidst its competitors, and this could only be achieved by a system of communication that identifies the targeted roamer and sends them communications that are specifically designed for them. The solution to MTN’s problem is to have a system through which it can communicate with roamers via predetermined, roamer-specific personal messages. Globitel’s RoamSalute Messaging Platform allows operators to dynamically communicate with both inbound and outbound roamers. The operator is able to convey messages using simple automated steps allowing mobile operators the ability to send a range of targeted and personalized SMS to inbound and outbound roamers. Globitel RoamSalute is an intelligent and dynamic platform, which performs automatic registration and signing out (latch in/latch out) of roamers entering or leaving the visited or home networks. The solution also includes a campaign module, which allows the operator to dynamically send various types of targeted bulk messages. In spite of the content and the language of the SMS, RoamSalute identifies inbound and outbound roaming subscribers sends them the assigned message. Globitel’s RoamSalute allowed us to communicate with roamers in ways we could not before, It is a feature-rich solution that made it easy for us to customize our messages to suit individual roamers, and the rest is handled entirely by its automation that identifies roamers and sends them the messages we reassigned for the category to which they belong. So not only do we have a system that will increase our roaming revenues but one that have also saved a lot of effort. Passive integration with the operator’s network. Unified application interface to implement different message purposes. Increased roaming revenue by announcing your offers and promotions via mass messages. Increased subscribers’ loyalty by showing them that you care. Persuasive messages for inbound roamers that left your network for others.